and Lake Cook Road in Buffalo Grove, Illinois. 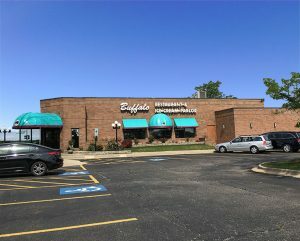 Jeff Kowal of Edgemark represented the seller in the sale. residential homes, retail, and strong demographics.